Beauty and Skin care products continue to dominate market seeing the demand for natural/organic personal care continues to increase. There is also a growing demand for male grooming products, as the awareness grows amongst the male population. Our range of skin care products are high in cocoa butter, vitamin E and include some of the finest ingredients to ensure quality. There are also SLS & Paraben Free. 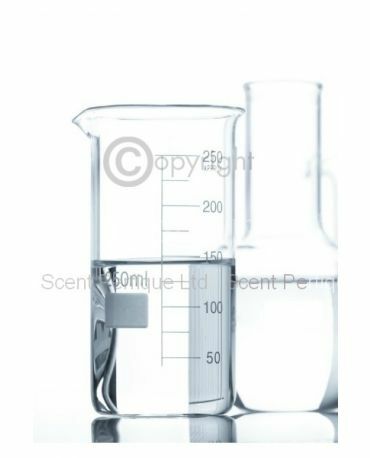 All our bases are available unscented or pre-scented with your choice of fragrance. Sold in Bulk or Pre-Bottled for re-branding & re-sale. 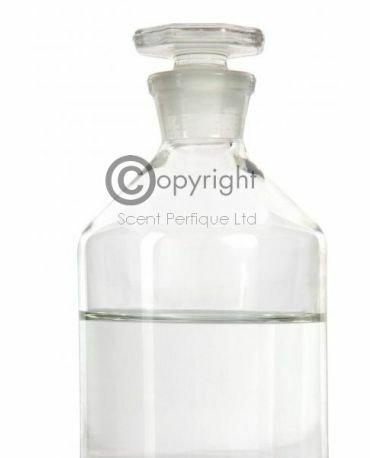 Scent Perfique Ltd is an International Fragrance House and Contract Manufacturer. 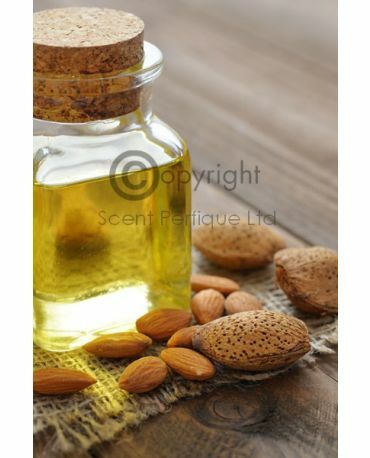 Specialising in Home fragrancing and Cosmetic products. Offering brand support, to multinational companies to small craft cooperatives, supplying business on a trade only basis. If you have any questions please do not hesitate to contact us. Scent Perfique Ltd © 2017. All Rights Reserved.